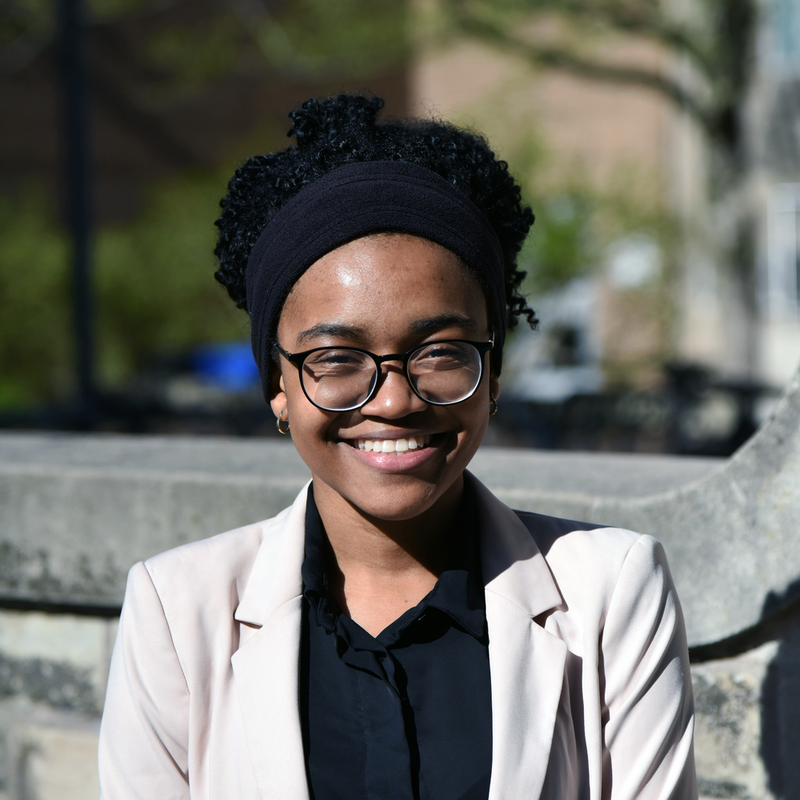 Ememabasi Udouko is the 2018/2019 Third Year Associate for the DeGroote Accounting Association (DAA). She is currently going into her third year of study at the DeGroote School of Business specializing in Operations Management and minoring in Accounting. Previously, she served the DAA as the Second Year Associate. Emem brings leadership and teamwork experience and a focus to the DAA, developed from her past roles, volunteer activities and extracurricular clubs. She intends to pursue a career in Project Management and obtain her PMP designation. She is also interested in fields of Management Consulting and Investment Banking. If you love to read, are adventurous and enjoy watching movies, Emem is the best person to do the job with. She is also open to ideas to increase the growth of DAA and mentor the students.